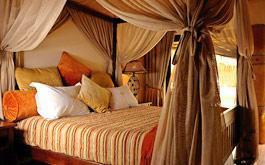 The world famous Pilanesberg Game Reserve is the ideal getaway destination for lovers of the great outdoors. 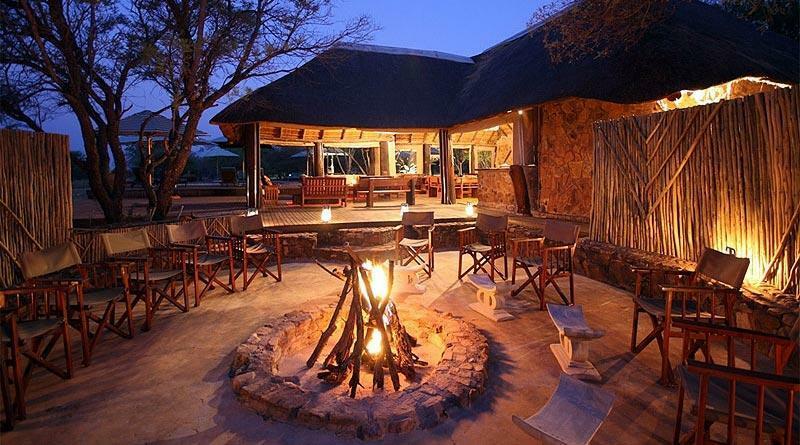 The Pilanesberg National Park is set in the lower North West province, approximately one-and-a-half hours’ drive from Johannesburg and an easy 30 minutes’ drive from the popular leisure and entertainment resort of Sun City, making it easily accessible for locals and tourists alike. As South Africa’s fourth largest park with an area of 550 square kilometer, Pilanesberg Game Reserve is home to a striking diversity of bird- and wildlife, including the Big 5. And thanks to its persistent conservation efforts, the park provides visitors ample opportunity to observe the notoriously shy and highly endangered Black Rhino. 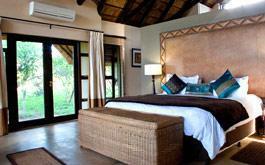 Accommodation options extend from exclusive lodges to charming self-catering thatched chalets and canvas tents. 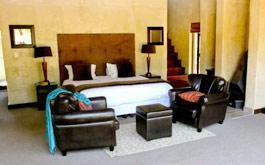 Explore the stunning beauty of the Pilanesberg National Park from the luxury Bakubung Bush Lodge, .. 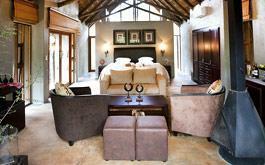 If you’re looking for the ultimate in upmarket, self-catering accommodation for a family or ..